Transgender rights are under attack in the United States. Here’s what you can do today to be an ally for the transgender community. The New York Times released an article on October 21 which uncovered a leaked memo from the Trump Administration. It revealed the administration’s intent to redefine gender as a biological, immutable condition determined by genitalia at birth. Our community and allies are on high alert and need your support. Anger can be a great motivator, but only as long as there are outlets into which we can pour our energy. Do you know what can be done for transgender rights in the United States? 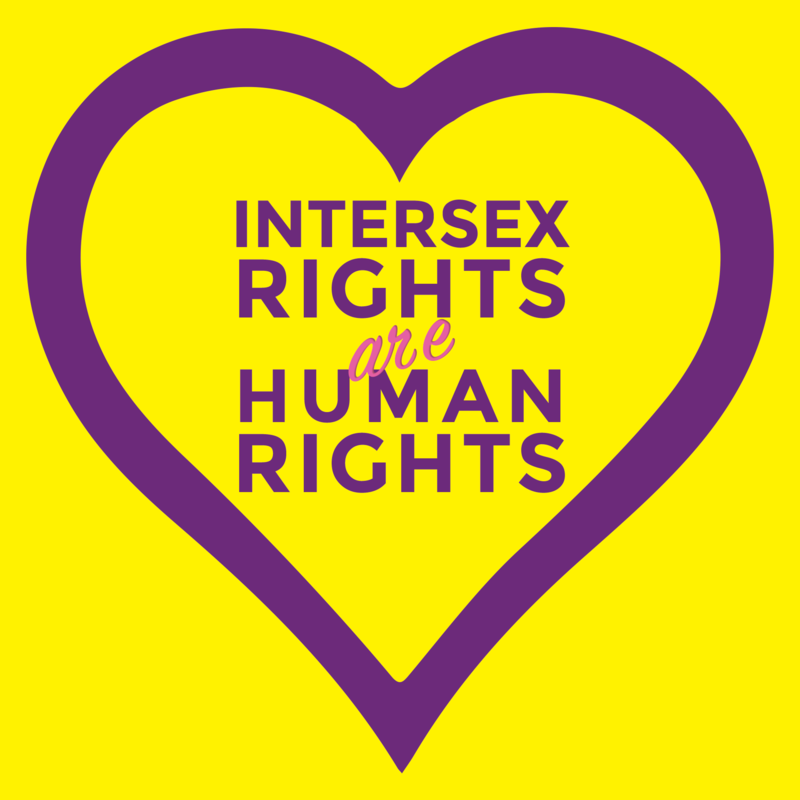 Below we have curated a reading list of actions, events and resources for activists and allies on what you can do as an individual who cares about the rights of transgender people in this country and around the world. The LGBTIQ movement is one built on grassroots activism. The following articles illuminate the choices for allies who have the power to make change for the better for their transgender neighbors. 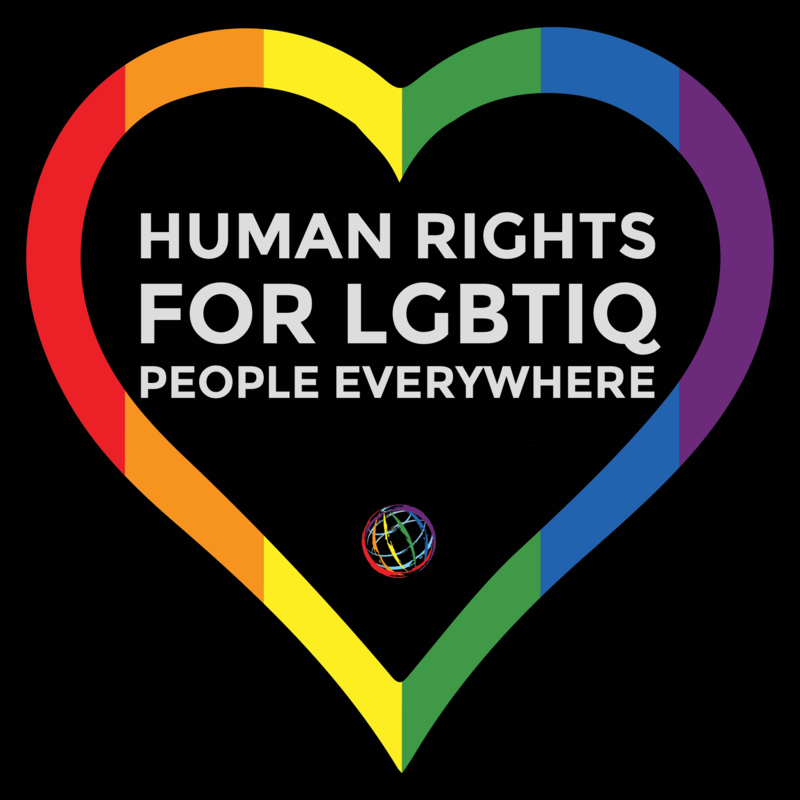 The messages given in these articles include concrete ways in which allies can donate, organize, volunteer, write, vote, educate (yourself and others), spread the message and give love and support to transgender people and the cause of transgender human rights in the United States and around the world. Call to Action: City Hall Trans Rights Are Human Rights! One of the most powerful ways in which everyday allies can get involved is through raising awareness, showing your support and amplifying the voices of activists and transgender people. 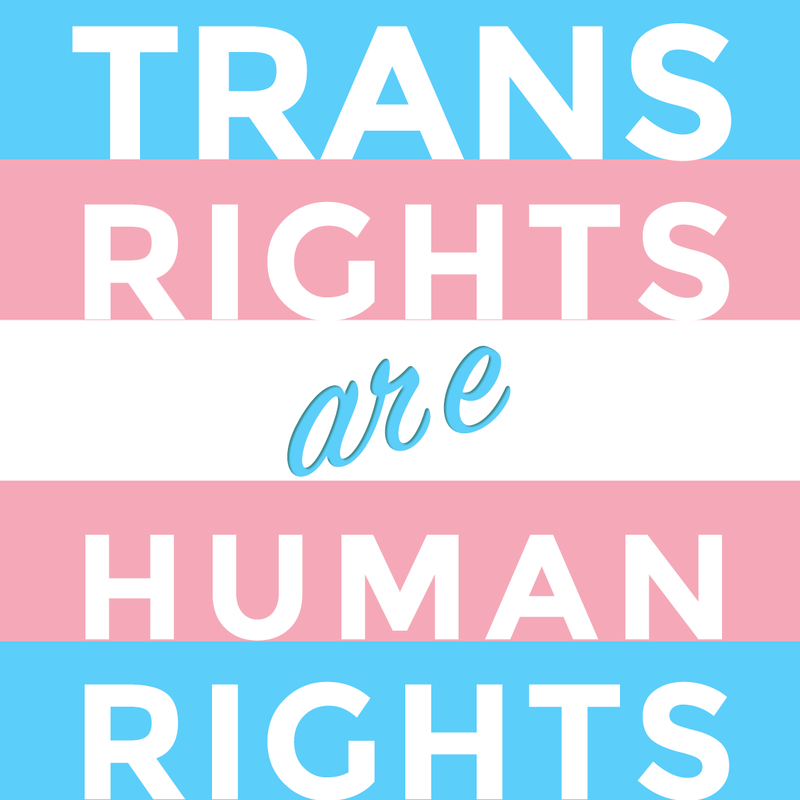 This can be done by supporting transgender and gender non-conforming inclusive spaces, writing an open letter to your congresspeople, a letter to the editor for your local newspaper, or posting on social media using hashtags that support transgender rights such as #TransRightsAreHumanRights and #WontBeErased. And most importantly, if you are a US citizen, VOTE! Check if you are registered. Even something as seemingly small as letting your transgender loved ones, friends and acquaintances know that you support them can start a discussion and give you the chance to listen to those around you who are affected by anti-trans attacks.